FarmaTrust is a global tracking system for the pharmaceutical industry. By making use of the distributed security and transparent record keeping of blockchain tech, at the same time as harnessing the power of big data and artificial intelligence, the company aims to prevent fake medicine from being able to enter the supply chain. This will provide a value added service to the pharmaceutical industry whilst also providing a more efficient and effective tool set to governments and regulatory agencies seeking to protect the public from organised crime. Counterfeit medicines are estimated to be responsible for more than 120,000 deaths every year. 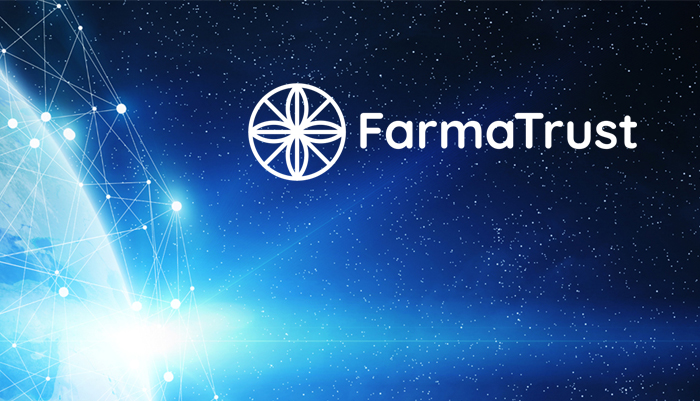 FarmaTrust’s global ledger of the pharmaceutical supply chain is encrypted and immutable, while also being more transparent and accessible than any alternative solutions. It is system agnostic, working with any legacy hardware or software in use by its partners, and will be compliant with regulatory regimes all around the world. The company’s work in Mongolia will begin in the Tuv province, located just outside the capital Ulaanbaatar. It will draw together government and non-government agencies and enterprises, including the Specialized Inspection Agency or Tuv province and the Mongolian e-Government Center NGO. The initial work to launch this crucial project will include helping government monitoring and inspection of pharmacies and pharmaceutical supply chain participants such as warehouses, and conducting feasibility studies for a broader roll out.